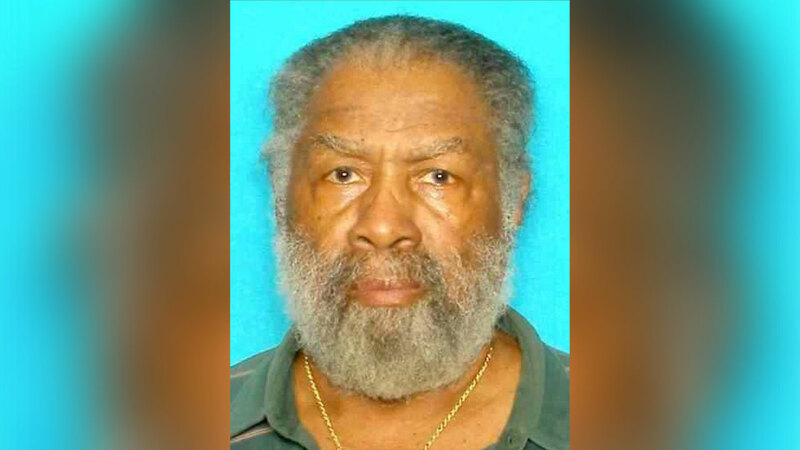 Oscar Rogers, 82, has gone missing, the Houston Police Department says. UPDATE: Oscar Rogers has been found safe. The Houston Police Department is searching for an 82-year-old man with dementia. Oscar Rogers was last seen on the 3300 block of Wentworth Street at noon on Friday. He was wearing a gray t-shirt and green basketball shorts. Rogers stands 5'08", weighs 190 pounds and has black hair and brown eyes.